Onlive Infotech offers you Cheapest windows web hosting which depends on the .NET system, which makes it extremely successful when working with different Windows applications. With the web stage, Microsoft offers every one of the capacities that are expected to bring server-based substance and applications online with superior.One of the greatest points of interest of windows hosting is that it is good with the majority of the most vital web benchmarks. Windows hosting runs as an inseparable unit with coding dialects, for example, PHP, Java and C#, which ensures full similarity of your hosting bundle with your venture. Likewise, you choose on the off chance that you need to utilize Microsoft SQL or MySQL as database framework. The blend of adaptability and harmonization makes windows hosting a viable innovation for bringing down improvement time and raising the execution of your venture. 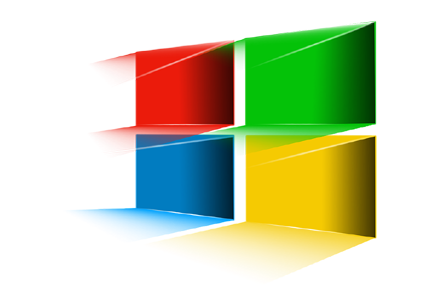 Windows web hosting is an innovation and coding dialect utilized on servers to make sites. It is a typical, steady and broad arrangement, which is the reason Onlive Infotech offers it alongside Linux inside our hosting bundles and it is also perfect from security purpose. Disk space means the amount of storage space provided to you by your web hosting provider. You need disk space to store your web files composed of text, images, video, audio, etc. disk space is measured in megabytes and Onlive Infotech will provide packages with differing amounts of space to cater to the needs of all sizes of websites from smaller personal websites to larger company websites. Onlive Infotech provide you more bandwidth and a good speed for your Hosting websites by which you can easily transfer large amount of data over a period of time so the More bandwidth means more speed. The less bandwidth your site becomes slower to load. If your website has heavier pages like those with lots of images, videos etc. then you will need higher storage along with greater bandwidth. Uptime means the percentage of time that a hosting server stays up or running. Onlive Infotech provide you that facility of 99.99% uptime for your websites.